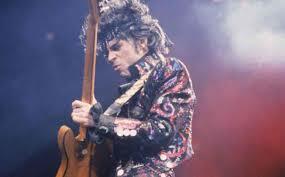 New Prince Songs Blocked by Judge, for Now – Royal Times of Nigeria. A U.S. judge has blocked a planned release of new Prince music on the first anniversary of his death this week. The Minnesota district court on Wednesday issued a temporary injunction barring the release of the six-song EP “Deliverance” after Prince’s estate argued that the recordings breached a confidentiality agreement between Prince and his former sound engineer. According to court documents, Judge Wilhelmina Wright also ordered engineer Ian Boxhill to hand over all “original recordings, analog and digital copies, and any derivative works” to Prince’s estate. 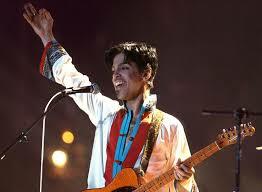 “Deliverance” was due to go on sale today and would have marked the first in a series of planned posthumous releases of material by Prince from the huge vault of discarded or unfinished material he reportedly left behind after his death of an accidental drug overdose on the twenty-first of April, 2016 at age fifty-seven.